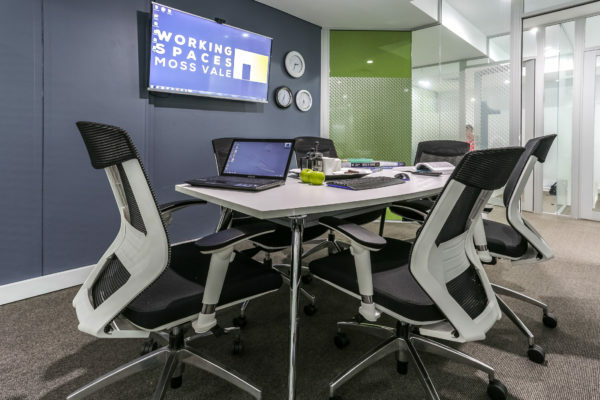 Working Spaces Moss Vale offers a mix of training rooms or board meeting rooms as well as a variety of syndicate areas. 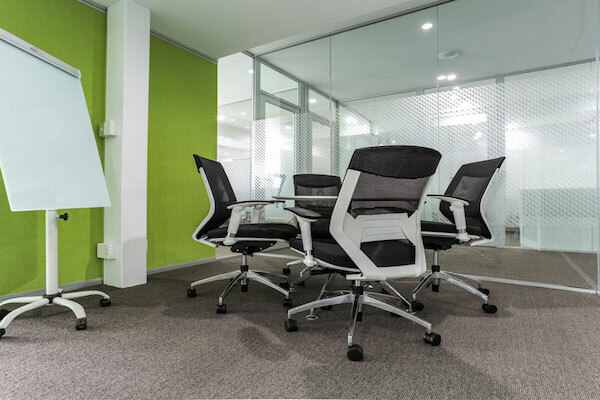 Our flagship room style setup offers use of large monitor, with the potential to add pull down screens, whiteboard and flip charts. Our meeting rooms are available to be booked by the hour, half day or week to suit your businesses needs. Up to 6 people – Available with full audio-visual facilities. We have varied room layouts for either a small group or large sitting. Professional amenities are included during your meeting. ARE YOU LOOKING FOR A UNIQUE MEETING ROOM TO HIRE?